FleishmanHillard has been appointed as Bose's first global PR agency, PRWeek has learned. The brief, won following a competitive pitch, will be led from FleishmanHillard's Boston office – the headphone maker's global HQ is also situated in Massachusetts. European elements of the account will be led by FleishmanHillard Fishburn, the London agency created by the merger of the UK operations of the two Omnicom companies in November. The appointment was made this week, but various Bose websites still list a London contact from Edelman as the firm's PR. It was not immediately possible to contact Bose's press team or the Edelman staffer in question, while FleishmanHillard declined to comment. 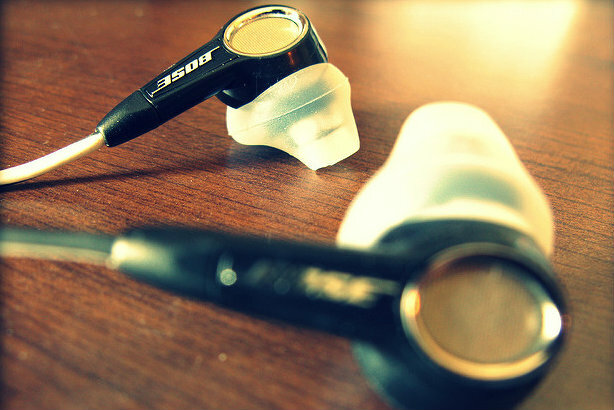 According to Forbes, Bose is America's 126th largest private firm, and had revenue of $3.4bn (£2.4bn) and 11,000 employees in 2014. It increasingly faces competition from Apple-owned Beats by Dre, which last year began work with PR agency John Doe in North America.